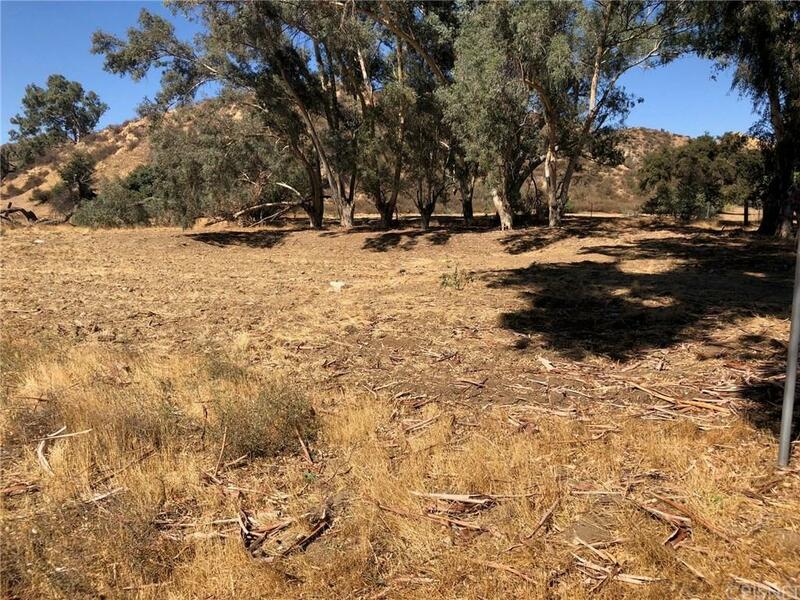 Come and see one of the best parcels of land in Val Verde (Castaic). Beautiful flat land, just over 1/2 acre surrounded my large mature trees and directly accessed via paved road. This lot has great views of local hills and local rural property. Utilities are located nearby and soil work has been completed. Come and build your dream home or investors, buy, build and sell. Priced to sell quickly.